Tanvi Dhulia examines Ritesh Uttamchandani’s ode to the city that has become his home. Any romantic would have you believe that Bombay is a city with a racing pulse and a heart that beats to its own song. Its draw isn’t ordinary by any means and the influx of thousands would affirm that notion. To each person who walks its streets, the city holds a significance and evokes a range of emotions, from bitterness to fervor. It sways from being an overwhelming beast, threatening to swallow you whole, to a halcyon night pulling you into a warm embrace. It does so by drawing a yarn around a childhood fable, passed on to him by his mother, and now, to us. 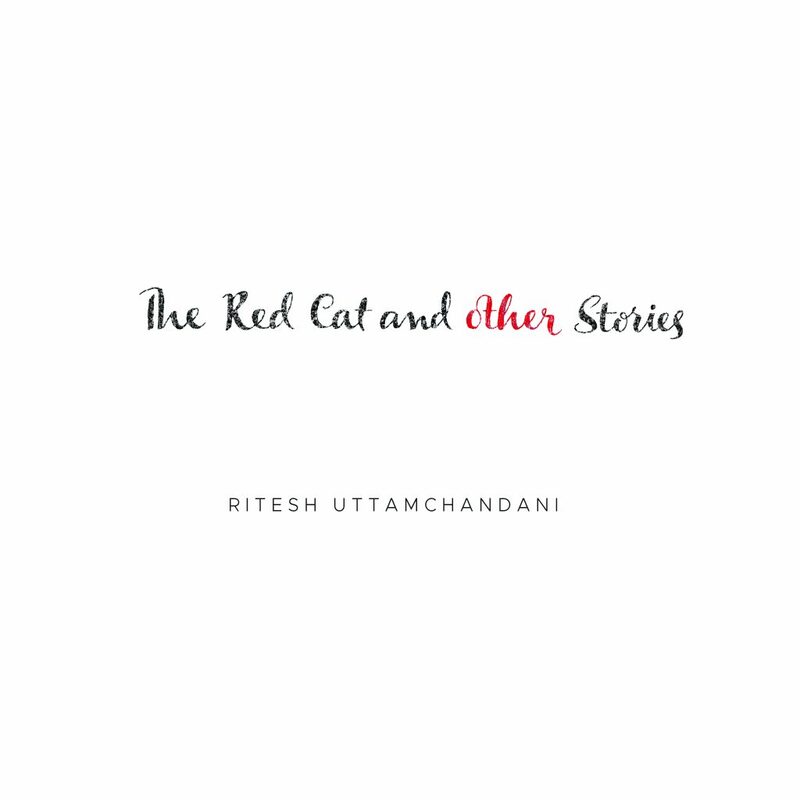 What first strikes you about The Red Cat and Other Stories is the affection with which it has been crafted. It’s a book that is meant to evoke a sense of home. Every page and every word is meant to be intimate. For instance, the font on the cover of the book is an amalgamation of the handwritings of the photographer’s sisters. It is a labour of love that deserves our attention. The book itself is a small white square with an open spine, and all its images are of the same shape. 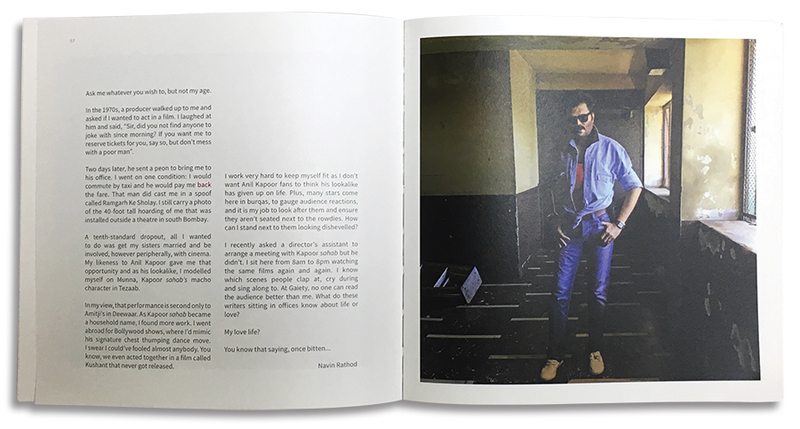 Most of the pictures are not accompanied with captions on their respective spreads, and instead you will find them numbered inside the gatefold covers on either end. 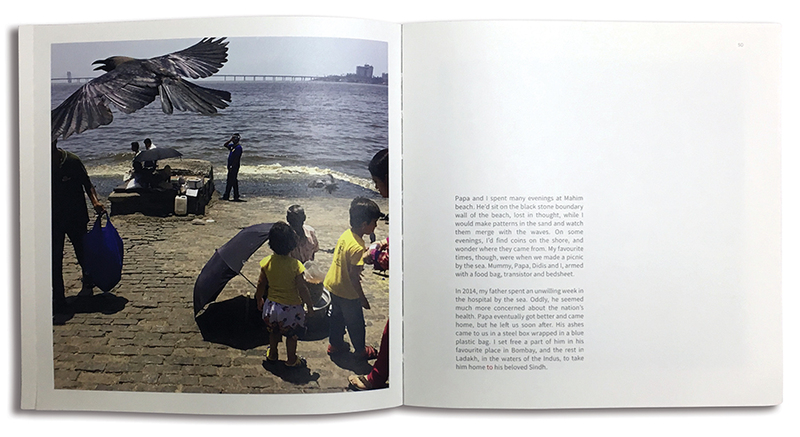 A handful of photographs, however, are accompanied by personal narratives by the individuals featured in them. 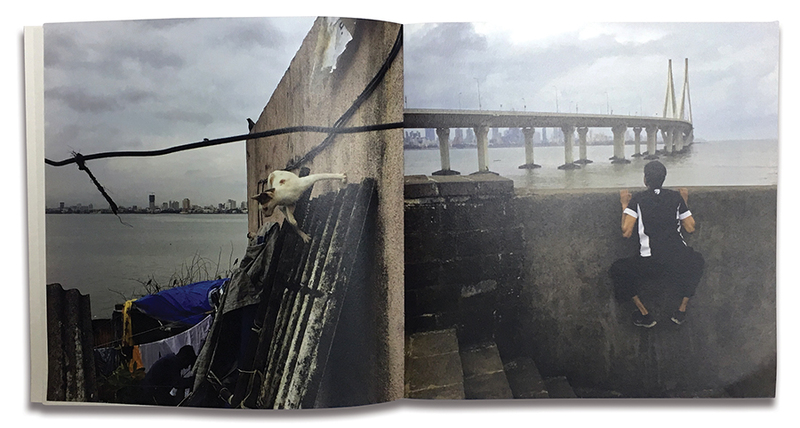 On close observation, one will realise that the columns of text throughout the book are uneven, which according to Uttamchandani, are meant to resemble a city’s skyline. Through solemn words, Ritesh recalls the times spent with his father on Mahim beach before he passed away in 2014. It is only after having curiously flipped through all the pages, creating our own impressions, does one arrive at a note by the author. This break from convention is likely to prompt one to go back, and take in the scenes before them all over again. This time, the stories in our minds are inter-linked with the sentiment of the photographer’s. It’s little things like this that has me revisiting the book. Follow the red words and there’s a story hidden in plain sight. It’s playful in its inclusion of a loose translucent sheet with an illustrated red cat for readers to place on whichever pictures they would like, allowing us to weave our own little tales with the title character of this photo book. All these elements nearly eclipse its shortcomings. One of the drawbacks of exclusively having square images in a square book is how quickly the layout starts to look monotonous. The handful of spreads where images on either side bleed out of the borders, don’t always work well. In some cases, it is likely that one’s eyes will immediately be drawn to the binding where the pictures meet, distracting from the scenes. Some pictures are accompanied by a first-person narrative of the subject within the frame. 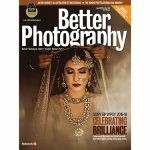 Uttamchandani’s photographs are often clever and incisive. 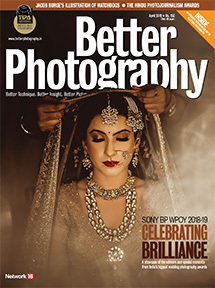 And while it’s pleasant to have images that seem associated through their visuality or commentary paired together, sometimes the intention becomes far too obvious, undercutting their appeal. In some cases, the connect is tenuous at best, seeming forced for the sake of the book. Even so, The Red Cat… has its ways of drawing you in. It’s not one to be forgotten on your shelf for long, collecting dust. In ways big and small, the book comes together to form a delicately constructed experience. It takes us through the heart of a Bombay that we seem to miss in all the hustle of our daily lives.